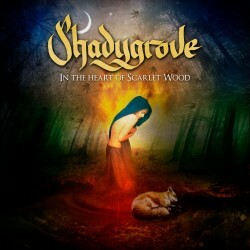 SHADYGROVE debut album “In The Heart of Scarlet Wood", formed by members of Elvenking, Sound Storm, Evenoire. 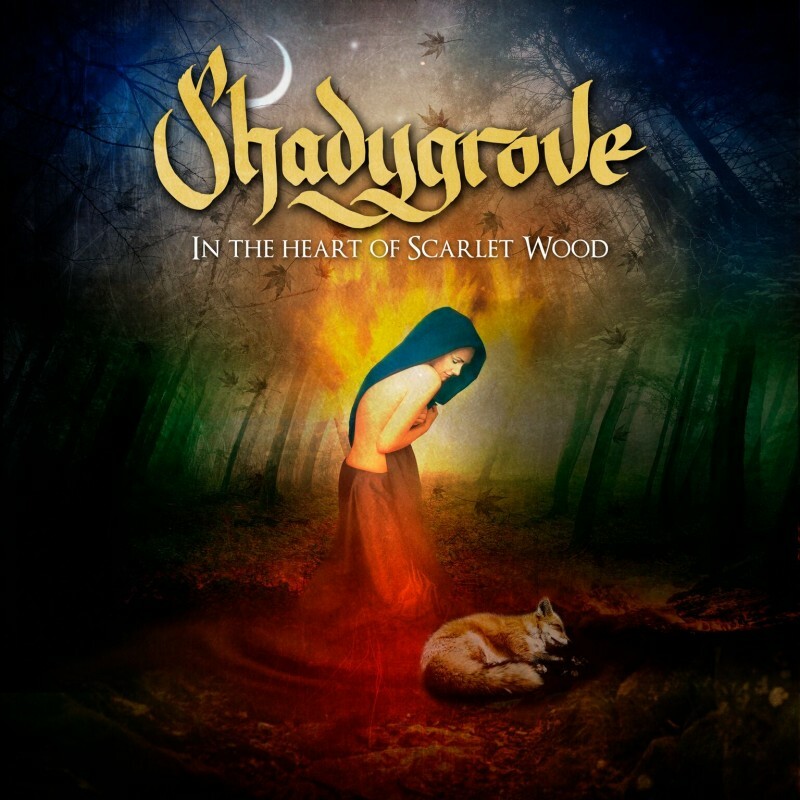 "In the heart of Scarlet Wood" is a wandering into the folklore, the mysticism and the magic, that are hidden in many places of the World. The main conductor of this journey is the nature, which is always full of beauty and power, but somehow can be very sad and obscure. Legendary characters, mythological creatures and spirits are the mandatory passage into this 9 tracks. By means of ethereal vocals, folk instruments and tribal percussions, the listener can begin the journey passing through ancient paths, forests, colourful fields, oceans and far and solitary landscapes.